Juan Guillermo Cuadrado has undergone a successful knee surgery. Juventus announced that forward Juan Guillermo Cuadrado underwent a successful surgery for an injury to his left knee. The Colombian international was hurt on December 12 during Juve’s final Champions League group stage match against BSC Young Boys in Bern, reports Efe. “Today, Juan Cuadrado was given an arthroscopic treatment on his left knee for the injury to the external meniscus and the cartilaginous fracture,” Juventus said in a statement on Friday. 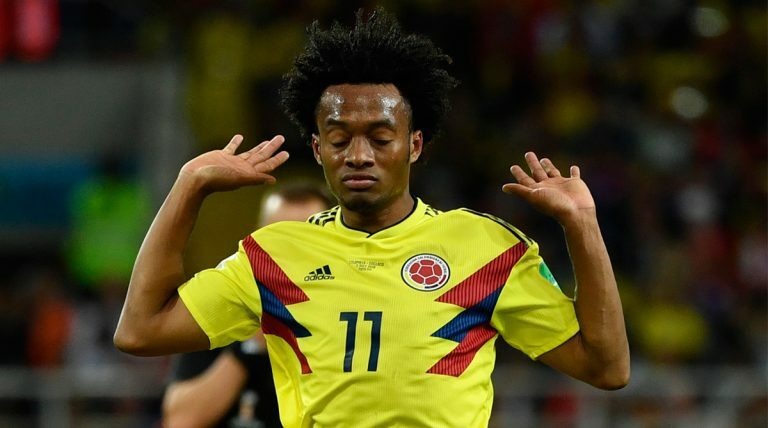 “The intervention, carried out in Barcelona by Dr. Cugat, assisted by Juventus health officer Dr. Claudio Rigo, is perfectly successful,” the Italian club added, without specifying a date for Cuadrado’s return. The Serie A defending champions will face Spain’s Atletico Madrid in the Champions League round of 16.